TARGET SQUARE DRAWER LOCK is rated 5.0 out of 5 by 1. 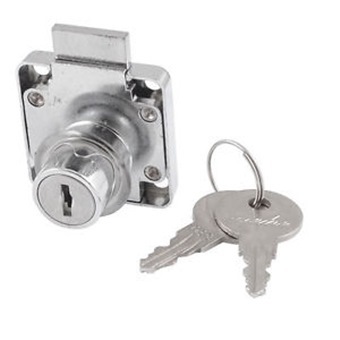 Rated 5 out of 5 by cqlim from Prefect fit for my Square Drawer Lock I was searching online for a square drawer lock as the key for existing was no where to be found. I came across Horme website. I ordered online on a weekend and on Monday someone called that my lock is ready for collection.